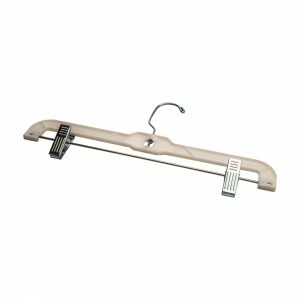 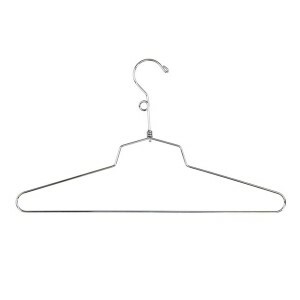 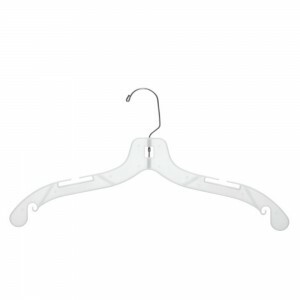 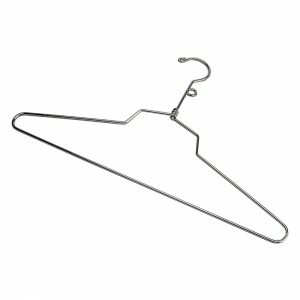 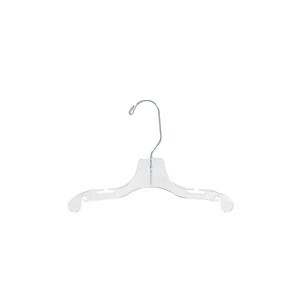 Chrome 62" hanger retriever with a wooden handle is a necessity for high retail clothing racks. 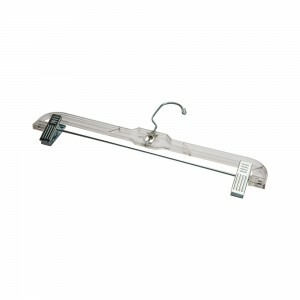 It prevent injuries, damage, and hazards by not using a ladder. 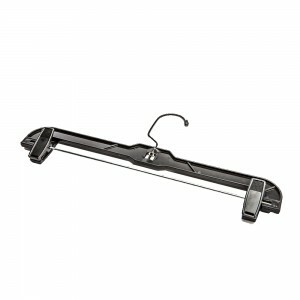 It extends up to 5' taking up little space and is easy to use. 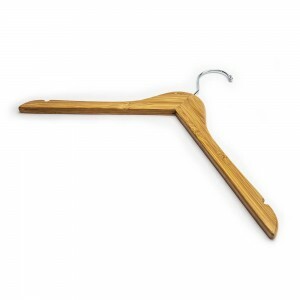 A 62" Hanger retriever with a wooden handle is a necessity for high retail clothing racks. 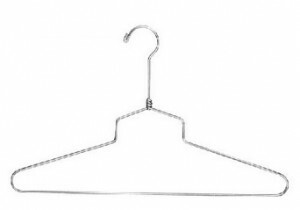 Prevent injuries, damage, and hazards by not using a ladder. 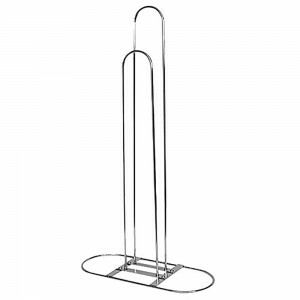 This retriever extends up to 5'. 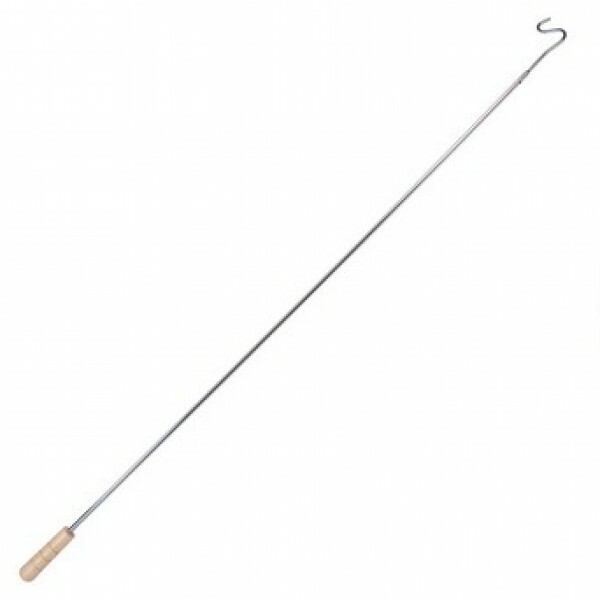 The chrome rod matches many retail environments.